George: I want to make something absolutely clear. If you thought there was some working group coming to the rescue, I want you to know that you’re wrong. This is it. There’s nobody else hidden away on some other floor. There is just us and we are failing. Sorry to reiterate the title, but Zero Dark Thirty is in fact a thrilling work of journalism come to life. This is not a film that relies on sensational action sequences to depict the hunt for Osama bin Laden, nor is it a film that eventually finds the wonderful Jessica Chastain eventually strapping on night goggles, picking up a gun, and joining S.E.A.L. Team Six to raid his compound. 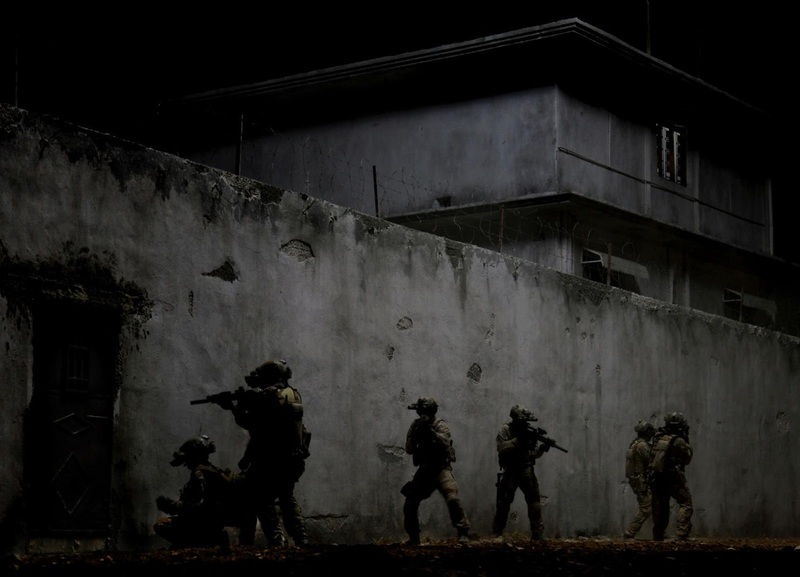 Zero Dark Thirty is an excellent procedural film about methods and process, as it depicts the hunt for Bin Laden in obsessive detail. This entire film is based on research, but that also does not mean it is the exact version of what happened. This is a film about a fierce woman’s pursuit to solve a problem and the people involved in the procedural tactics of getting that work done. It just happens to be that this work is based on the story of the world’s greatest manhunt. From here, years go by, as Maya continues to do everything she can to put it all together, locate new sources of information, and chase down new leads. She becomes hardened in the process, speaking louder and more confidently than any of her colleagues and superiors. Eventually everything is narrowed down to one location, which is a possible exact position of where bin Laden is hiding. It then becomes a matter of how to proceed. If it is necessary to speak about the depiction of torture in this movie, so I can get it out of the way, then so be it. From what I took away from this film, torture is more or less portrayed as a necessary evil that is not even depicted to be all that effective. There is really not a whole lot of it, despite what some may have read, but in some cases it yields information and others it doesn’t. 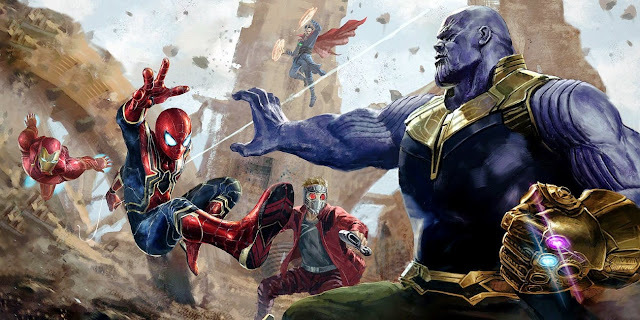 The results do not lead to terrible things not happening in this film, as we still witness various true-to life attacks scattered throughout the film, but we also find our characters going after new information sources because of it. Regardless, the film does not depict a moral opinion about it either way, which speaks to the effectiveness of Zero Dark Thirty’s devotion to being a dogged procedural film, holding the politics and cultural aspects at arm’s length. 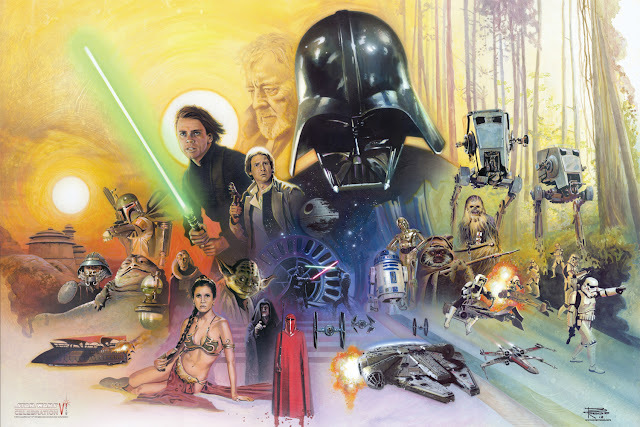 I loved the way this movie is all about process. 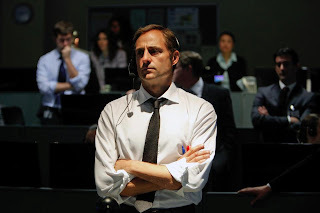 In the same way that David Fincher and Michael Mann have made movies like Zodiac and The Insider, which depict a multitude of different people doing a job, handling an assortment of technical dialogue, and not stopping to provide expository moments in a more clear and concise manner. This is in the league of films like All the President’s Men, as it is a film about obsession to pursue an investigation as far as it will go and not stop to focus on who these people are outside of their work. 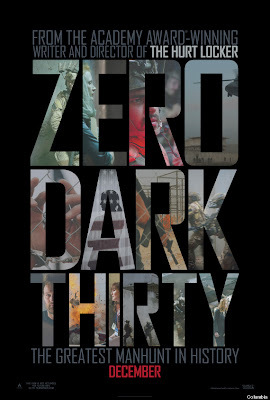 The fact that Zero Dark Thirty does have explosions and does have an incredibly tense final forty minutes (with an inevitable conclusion) only serves as a means to an end, which falls in line with how the story is supposed to play out. Performance-wise, this film is impeccable. Jessica Chastain, who already gave several amazing performances in the past couple years (Take Shelter and The Tree of Life, specifically) is still at what I could only imagine is the top of her game, because if she could be any better, I am not sure what to expect. We learn everything we need to know about this character based on her actions and how her demeanor and general handling of scenarios changes, as the years go by. She is fierce and tenacious in work, which is an important way of providing reason for us not to care for what her personal life is like, because she really does not have much of one. Maya is devoted to her work and will travel the globe to pursue a lead, before worrying about personal relationships. The few connections she does have are to other, similar characters in this film, which are also excellently portrayed. Jason Clarke deserves more attention that he is getting. His work as Dan, the man who can seem reasonable, friendly, and humorous, while also being the one involved in much of the torturing we see is incredibly effective in this film. He can give what feels like all the time in the world, but by simply stating, “You lie to me and I will hurt you,” he can easily shift his persona. 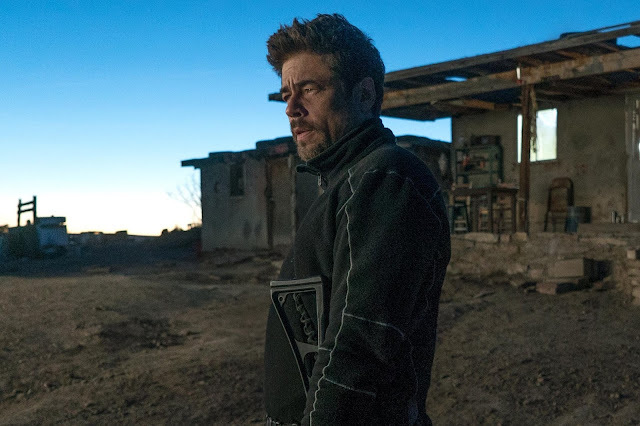 Plenty of other actors are in this film as well (completing the trifecta with Argo and Lincoln, of movies this fall/winter, which starred every working character actor in Hollywood). Kyle Chandler and Jennifer Ehle are important in the first half of this film, as fellow CIA Analysts. Mark Strong enters heavily into the second half of this film, as a man greatly involved in presenting enough facts to clear a raid on bin Laden’s possible compound. And the list continues from there with parts played by James Gandolfini, Edgar Ramirez, Mark Duplass, Joel Edgerton, Chris Pratt, Frank Grillo, Stephen Dillane, and more. 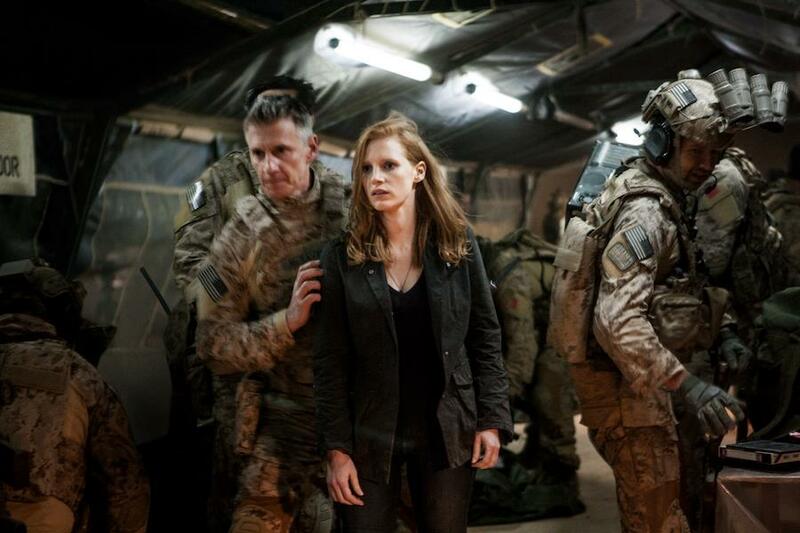 It is a large cast, but aside from Chastain (in terms of being the story’s true through line character), Zero Dark Thirty is not a film about showy performances. It is about a lot of people doing their jobs. This is the follow up film for director Kathryn Bigelow and screenwriter Mark Boal, after they both received Oscars for their work on The Hurt Locker. 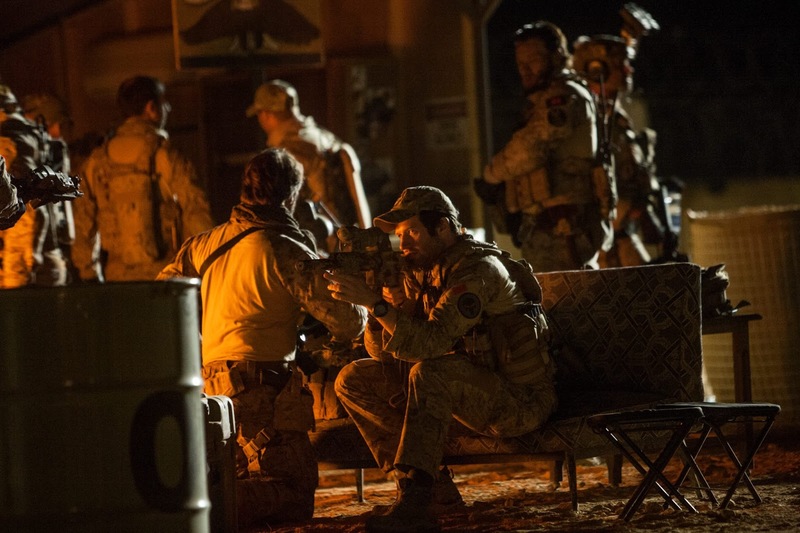 Zero Dark Thirty is once again a chance for them to delve into a gritty and real depiction of a story that takes itself seriously, with its, “you are right there with them” approach, but certainly not in a sensationalist way. 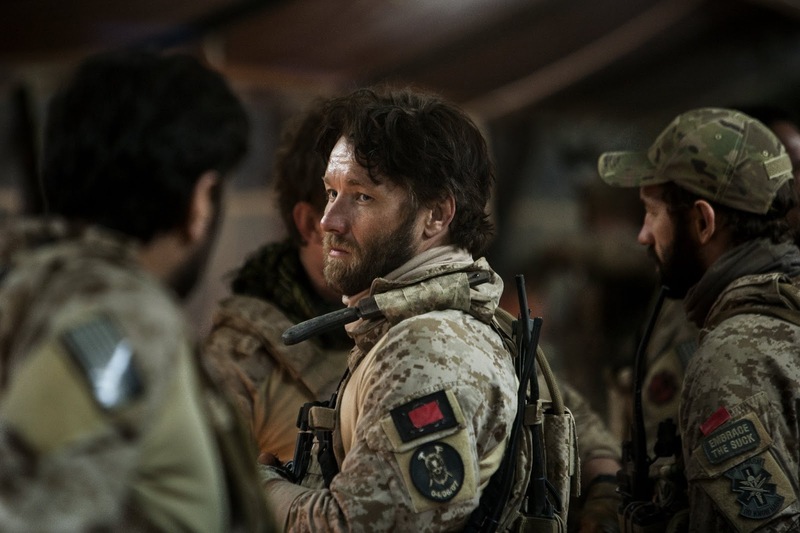 Their initial idea was to make a more action-heavy film based on the search for bin Laden, but as real life circumstances changed, so did the intent of this film. As a result, all their research and dedication to craft has led to them making a well thought-out procedural thriller that has a slavish devotion to details, while still being incredibly effective in its storytelling. It is not about whether or not everything we see is true to life, but how effective it is in depicting a plausible tale that surrounds actual events that took place, leading up to a mission that resulted in the takedown of bin Laden. 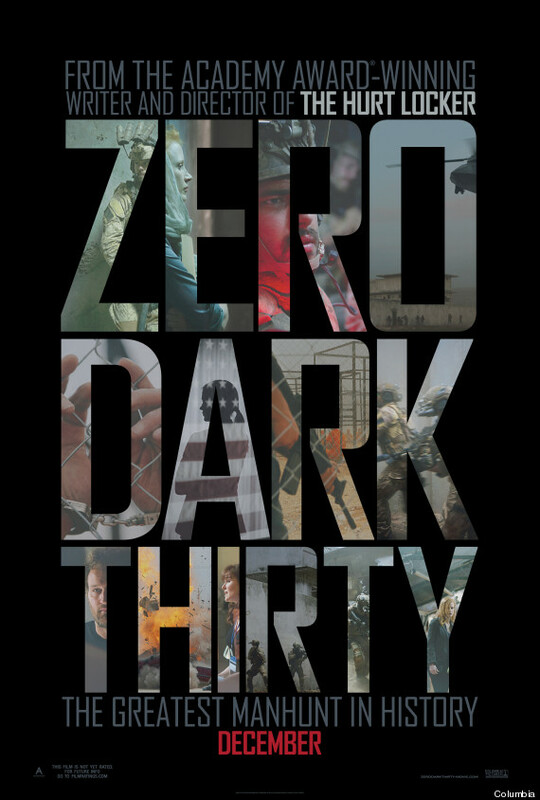 In the same way that The Social Network is not an exact recreation of events that took place regarding the story of Facebook, Zero Dark Thirty is a cinematic experience first, a fact-based, true-to-life tale second. 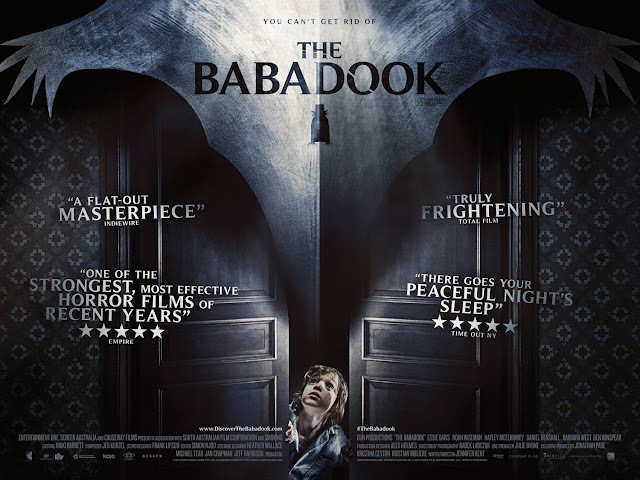 Sure, this film is incredibly serious and uncompromising in the way its detail-oriented plotting depicts everything, but it still boils down to being a very well-made film. The depiction of process in this film is fantastic and the direction is impeccable. 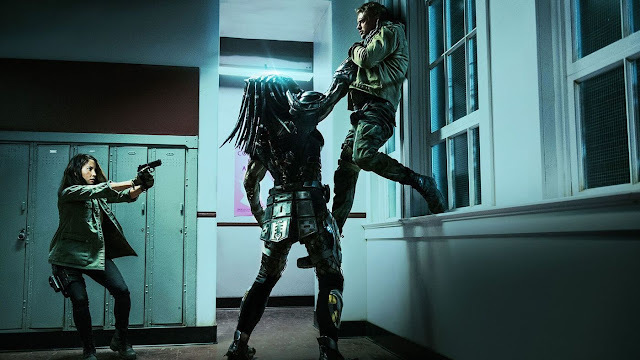 We get the tense action that is expected, but certainly not in a glamorized sense, let alone one that lets people revel in revenge-fueled passion. Dirty deeds were done and innocent bystanders were lost to get to the ultimate conclusion of this film, but this is not a film meant to chastise or glorify these acts. It is a cold and calculated exercise in filmmaking that is incredibly effective and anchored by another great performance from Jessica Chastain. Dan: Can I be honest with you? I am bad news. I’m not your friend; not gonna help you; I’m gonna break you. Any questions?